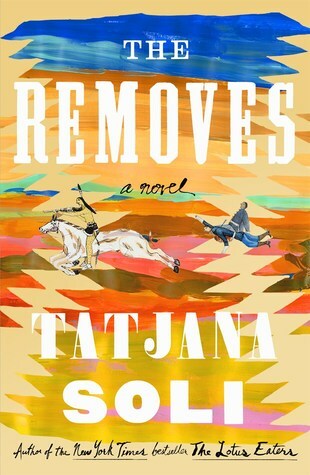 Tatjana Soli is an American novelist and short-story writer. Her first novel, The Lotus Eaters (2010), won the James Tait Black Memorial Prize, was a finalist for the Los Angeles Book Prize, was a New York Times Bestseller, and a New York Times 2010 Notable Book. Her second novel, The Forgetting Tree (2012) was a New York Times Notable Book. Soli's third novel, The Last Good Paradise, was among The Millions "Most Anticipated" Books of 2015. Her fourth novel was published by Sarah Crichton Books in June 2018 and has been chosen as a New York Times Editors' Choice. Her work has appeared in a variety of publications including The New York Times Book Review.